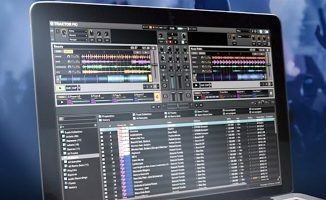 Native Instruments just released Traktor 2.10.3, an update that addresses nearly all crashing issues in both Windows and OSX computers. 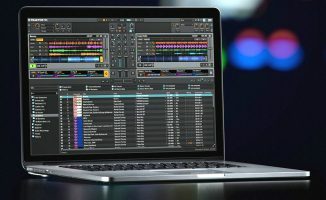 Native Instruments just released Traktor 2.10.3, an update that addresses nearly all crashing issues in both Windows and Mac computers. 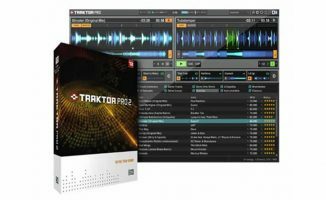 Native Instruments just announced an update to Traktor Pro 2. 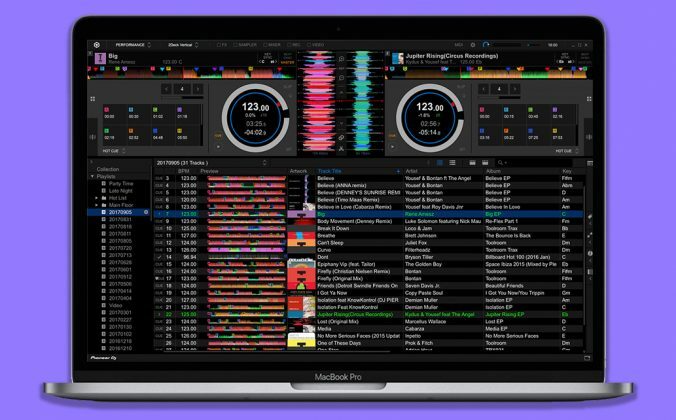 Now at 2.10.3, the new version addresses and fixes nearly all known crash issues in both Windows and Mac computers, something that’s been talked about a lot by our Traktor-using readers for quite a while now. 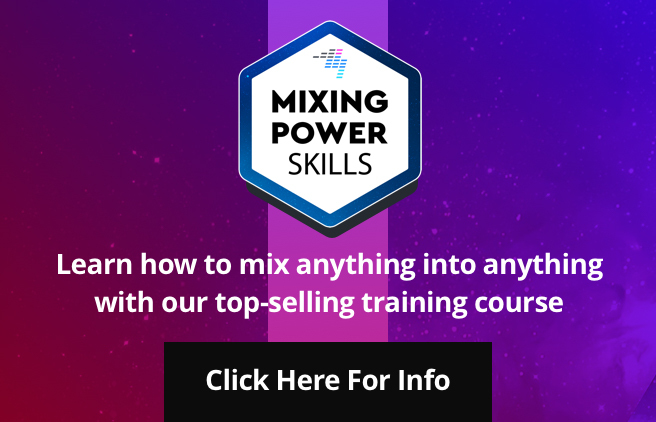 Also included in the update is an important fix to the problem of Stems occasionally misaligning, along with Traktor Scratch certification for the Rane MP2014 rotary mixer. 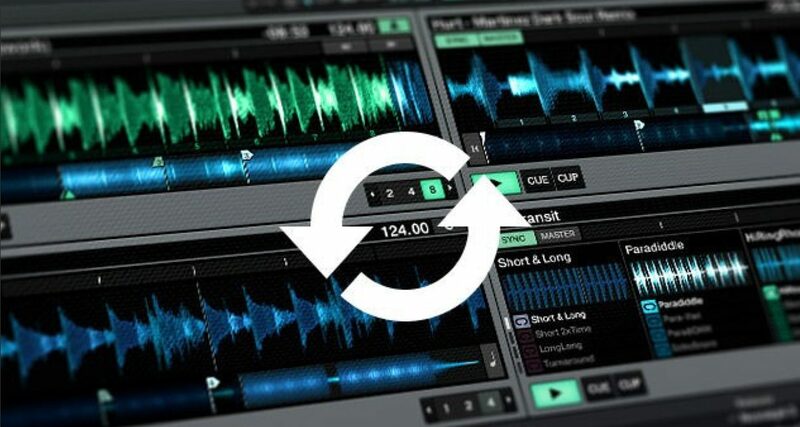 If you’ve been having issues with Traktor Pro 2, this could be the update you’re waiting for. I, for one, have experienced misaligned Stems (it sounds like one of the four stem tracks moving forwards or backwards a few beats out of sync) and it could ruin a perfectly good mix. 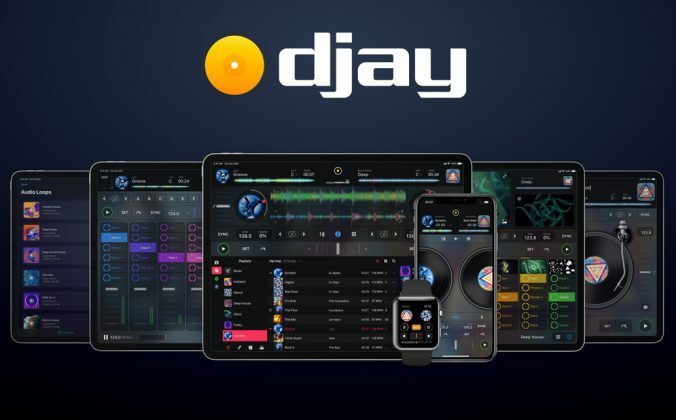 • The Traktor Pro 2.10.3 update is available now in the NI Service Center app. 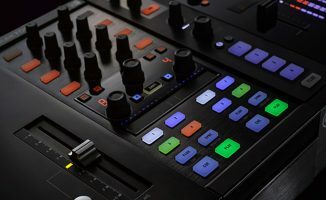 Check the Native Instruments website for more details. 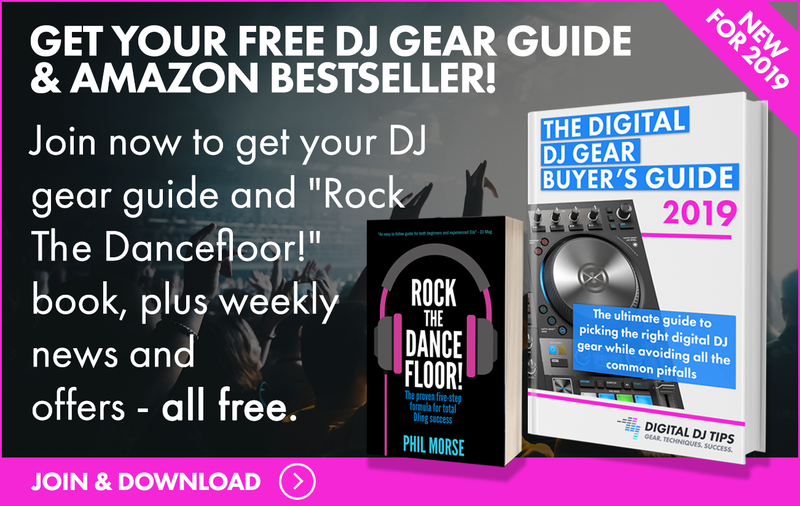 Have you been having trouble with Traktor? Have you had issues with Stems during a gig? Share your experience with us below. I think with the new age of Windows 10, Adobe CC, etc…the notion of “version numbers” are vanishing. Eventually it’ll just become “years”, like “Traktor 2017” or “Serato 2017”. 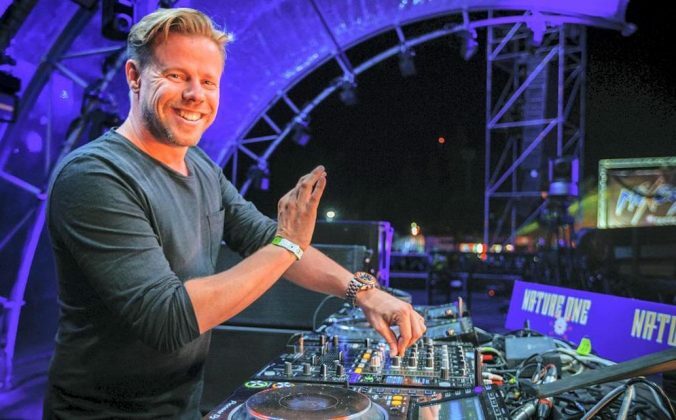 I also think NI has done much for Traktor over the years. 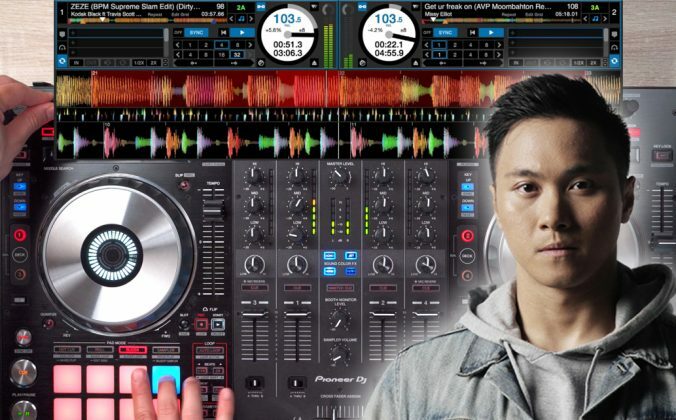 When I bought Pro 2 years ago, there were no remix decks or stems. Not sure what to think on the retina thing. I purchased the flagship S8 controller and was amazed with all it’s wonderful features but, It wasn’t too long after installation that the crash problems began. 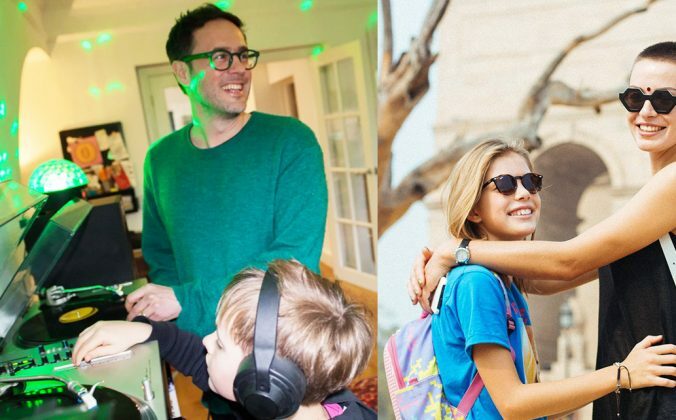 I use it in my home studio and have never considered making it mobile because, as much as Native Instruments support has tried helping with the ongoing problems, nothing seems to work. I hope this new update works because I seriously am considering selling and going with a more reliable controller. Oh and, maybe I can finally pick up some mobile gigs to boot ! Sorry that was your experience with the S8 :/ Definitely hoping for the best with this update for anyone with crash issues. I played a gig with the latest version last weekend. This was the first gig for as long as I can remember, that I didn’t have any problems with the software at all. Admittedly, I didn’t play any stems that night but, the rest of the bugs appear to have been fixed.